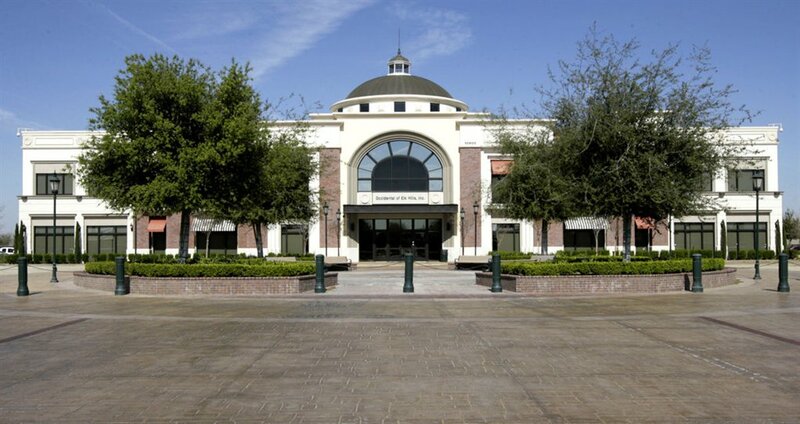 The program gives students guaranteed admission into the University of La Verne, discounted tuition, and scholarships to continue on to bachelor’s degree programs at the university’s campuses in Bakersfield or La Verne. Nora Dominguez, director of the university’s Bakersfield campus, said the program is needed because high school graduates in the Kern County region struggle to find open classes to fulfill their general education requirements. The university is accepting 24 students who are 18 to 23-years-old for its first Streamlined for Success cohort. The deadline to apply for the fall semester is Sept. 24. Students and parents interested in the program may attend information sessions at the Bakersfield campus, 10800 Stockdale Highway. Sessions will be at 10 a.m. July 21; 6 p.m. July 31, Aug. 15, and Aug. 30; and 10 a.m. Sept. 15. More information: E-mail – bakersfield@laverne.edu or http://laverne.edu/streamlined.